Jurassic Park is heading back into theaters early next year for a 3D re-release, because regular re-releases are just jurassic. Yeah, the film came out in 1993 and I didn’t get a chance to see it on the big screen, so watching it in 3D might not be so bad. Universal even has released a new trailer for the 3D re-release. Check it here out below. That’s right Sam Neill, Richard Attenborough, Jeff Goldblum, Laura Dern, Joseph Mazzello, Ariana Richards, Wayne Knight, and Samuel L. Jackson are all returning to the big screen and in 3D. This means you get to relive the fear of dinosaurs chowing down on some of your favorite characters and some of the magical awe of seeing characters watch dinosaurs come to life. In fact, it’s limited run may be the only time you will get to see these dinosaurs on the big screen. So the trailer may not be in 3D, but Yahoo does offer the trailer in glorious HD. 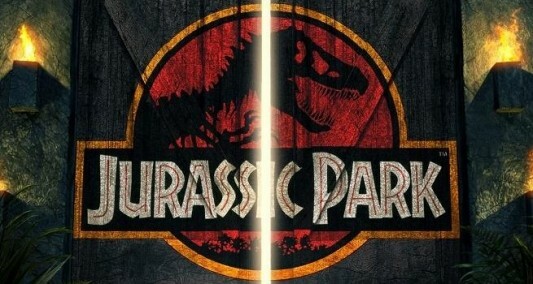 Universal will unleash Jurassic Park 3D on April 5, 2013.